The late Israeli diplomat, Abba Eban, once said that, “if Algeria introduced a resolution [at the UN] declaring that the earth was flat and that Israel had flattened it, it would pass by a vote of 164 to 13 with 26 abstentions.” Yesterday, the United Nations Educational, Scientific and Cultural Organization (UNESCO) took another step toward realising Eban’s absurdity. 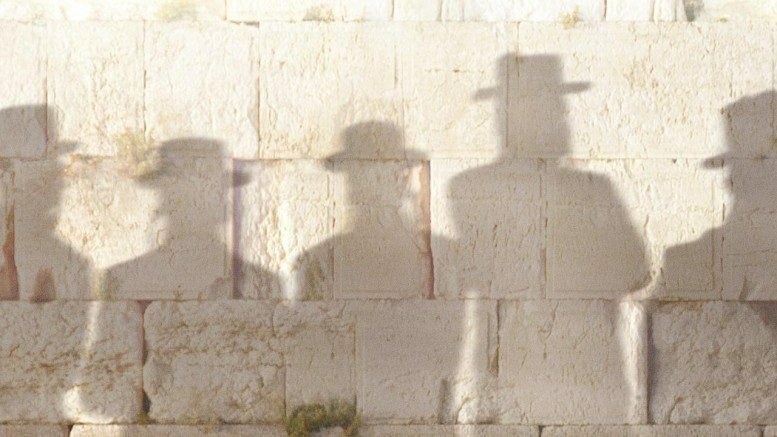 Shalom.Kiwi recently reported on the UNESCO executive board’s decision to formally adopt a resolution that effectively erases any historic connection between the Temple Mount and Jews or Christians. Now the World Heritage Council, another group within UNESCO, has just passed a similar resolution. Australia’s Foreign Minister, Julie Bishop, has also condemned the original vote, calling it “Highly politicised, unbalanced and provocative”. Despite all those voices and others, including more than 75,000 individuals who signed a petition, the World Heritage Committee voted in another resolution yesterday. Israel’s ambassador to the United Nations, Danny Danon, condemned the decision saying. However, this denial of archaeological evidence has the potential to undermine cultural coexistence and may embolden terrorists. UNESCO is committed to “Building peace in the minds of men and women” so they should understand the power of words. By perpetuating a lie – that the Temple Mount is only connected to Islam – UNESCO is giving justification to those who attack with the cries of “Al Aqsa is in danger” and undeserved credibility to a group who lay claim to “a history that envelops more than one million years”. Arab countries form a strong bloc within the UN. If there is to be a stand against such blatant lies more leaders must speak out and vote according to the values of the organisation, rather than partisan politics or unrelated trade deals. There has been no statement by a New Zealand politician on either of the recent UNESCO votes. At the time of publication, New Zealand’s Minister of Foreign Affairs & Trade, Murray McCully, had not responded to a request for comment.